The evolution of this urban epicenter of Silicon Valley has its brightest days ahead as San Jose facilitates investment that helps fulfill the city's general plan, grows housing opportunities, activates transit and increases jobs. Cohesity’s recent downtown lease brings RiverPark Towers’ occupancy rate to 97%. 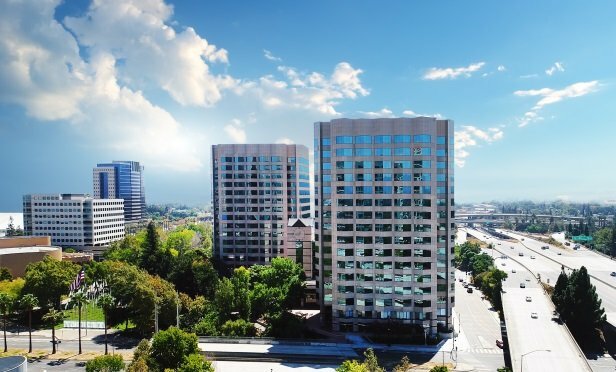 SAN JOSE—RiverPark Towers, a pair of twin buildings along West San Carlos Street and Park Avenue, have played a significant role in the continuing popularity of downtown by attracting new tech companies to the submarket. The towers are in the center of downtown activity near the San Jose Center for the Performing Arts, San Jose Convention Center, SAP Center and most importantly, Diridon Station.